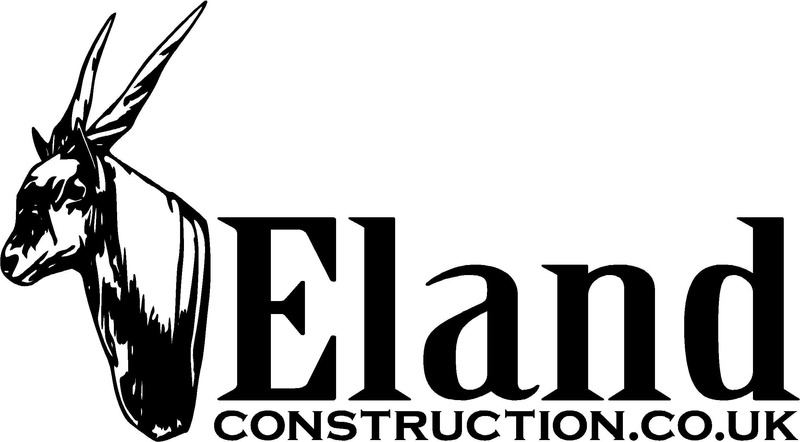 We have worked on numerous groundwork projects. 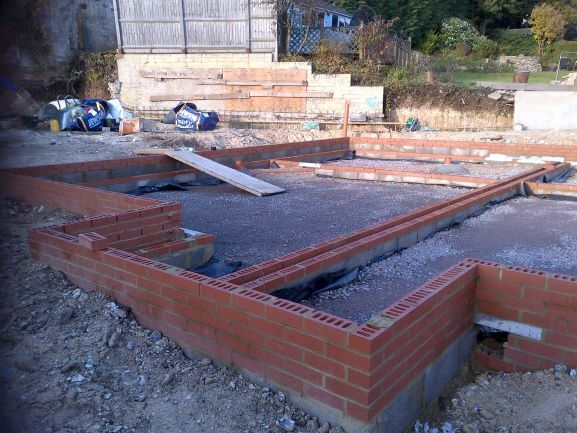 We always do our own Groundworks when we deliver an end to end full build as a main contractor. 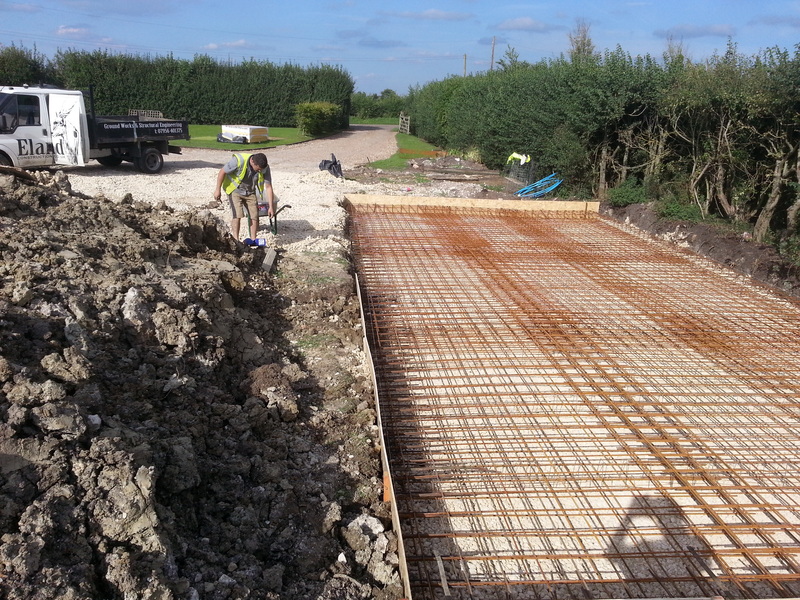 However, we do offer Groundworks as a stand alone service to the commercial and residential sectors. » Whether you are in the early planning stages or need pricing for an approved project we can assist.